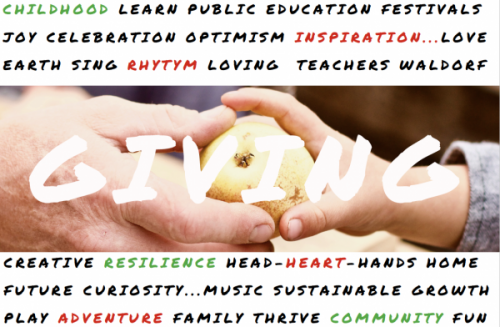 Syringa Mountain School Annual Drive has opened up! ‘Tis the season of giving. “The other Blaine County public school” – an education approach built on Waldorf philosophy, providing the right experience at the right time. All Syringa families that donate by December 19th, 2018 get entered to win either an overnight stay at Idaho Base Camp or a $100 Gift Certificate for CKS-1 entry per donation.